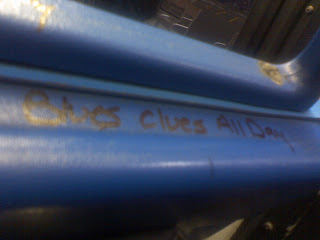 Dude, I am sooo going to watch Blues Clues ALL DAY and nobody can stop me. That Steve is my BOY! Holla!